I meant to post this this morning, but time escaped me. 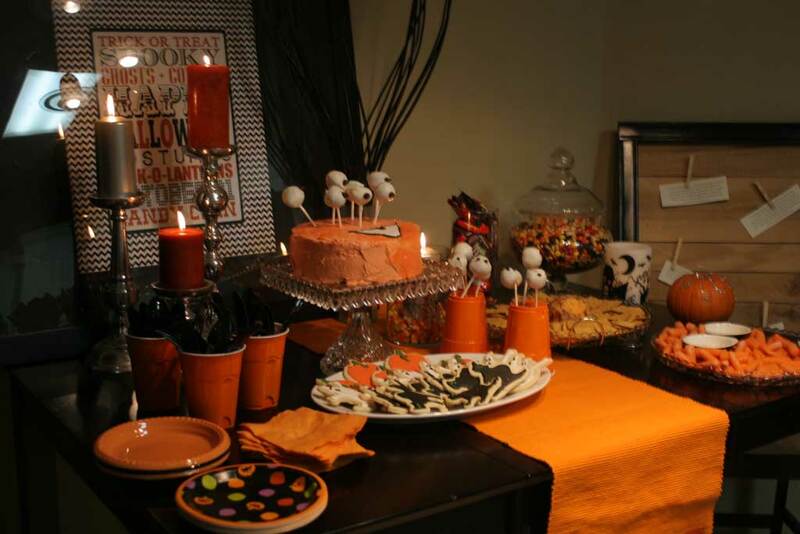 I posted last year summaries of all my previous Halloween parties, so if you want to read up on all the fun things I’ve done in the past this post is for you! 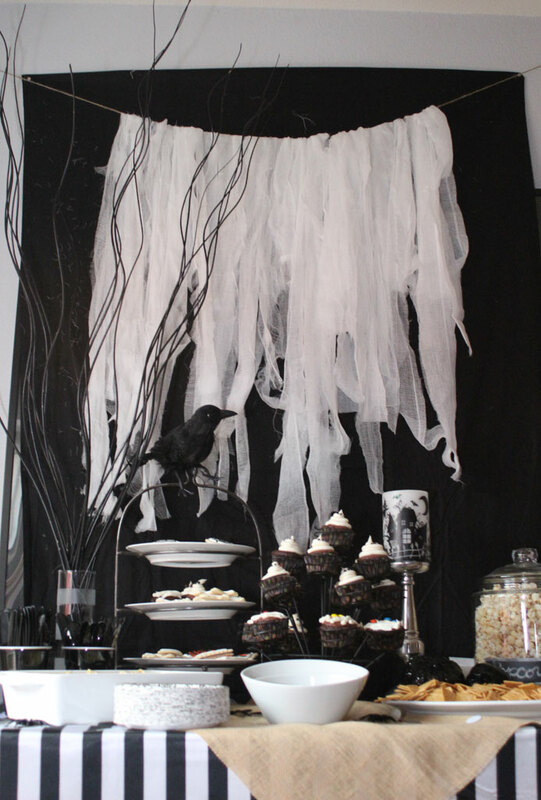 In 2011 I tried my hand at a Pinterest idea making a ‘monster cake’ as the centerpiece of my table, read the post about it here. And last year I decided to go with a black and white theme, read all about it here. 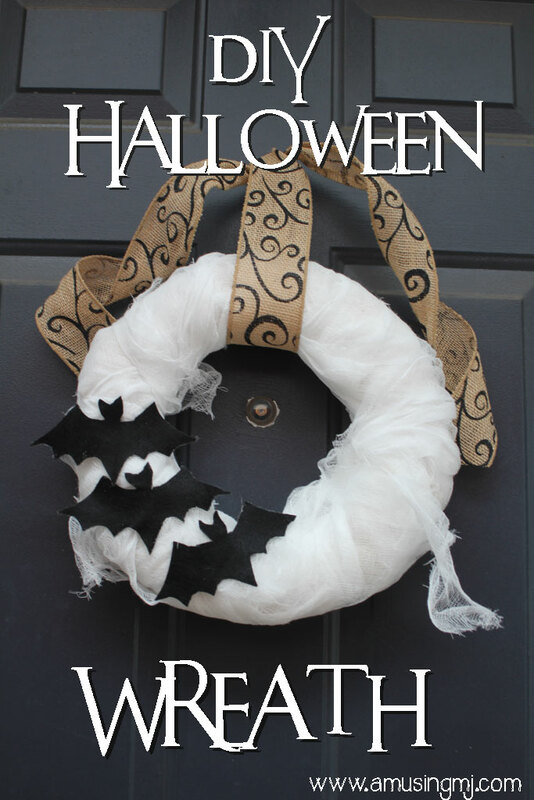 And last year I also made a wreath out of cheesecloth,that if I ever get my act together I’ll get it hung on my door this year (maybe even before Halloween). Read about it here! 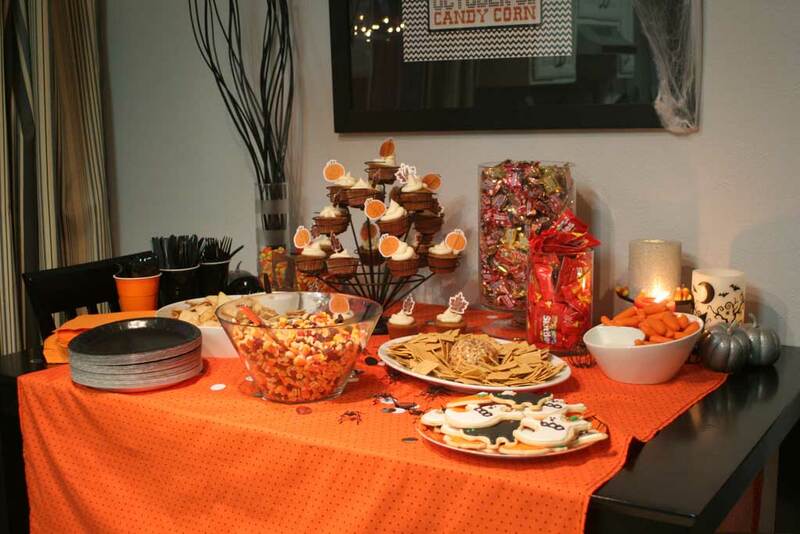 And that recaps my previous Halloween projects, stay tuned tomorrow for a preview of my invitation from this year!